LATAM AIRLINES GROUP EXECUTES SALE OF ITS SHARES IN ITS SUBSIDIARY AEROTRANSPORTES MAS DE CARGA, S.A. DE C.V. In accordance with the communication of April of the current year, LATAM Airlines Group announces that has finalized today the sale transaction of its participation in the Mexican company Aerotransportes Mas de Carga, S.A. de C.V. (“Mas Air”) to a group led by current shareholders of the above-mentioned company. 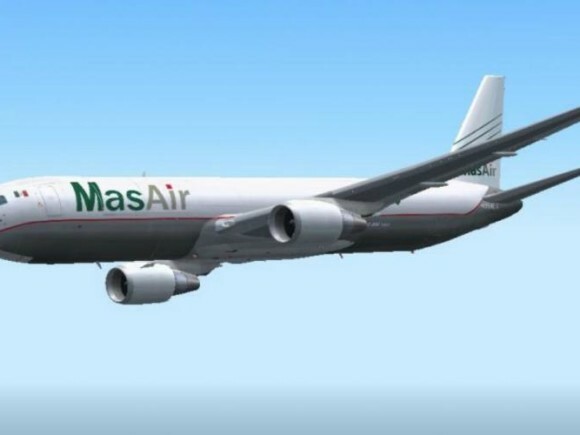 As of December 1st, Mas Air will be fully independent from the LATAM Airlines Group. The transaction amount is not considered material for LATAM Airlines Group.